“Sabrina The Teenage Witch” storylines heading to mobile devices! 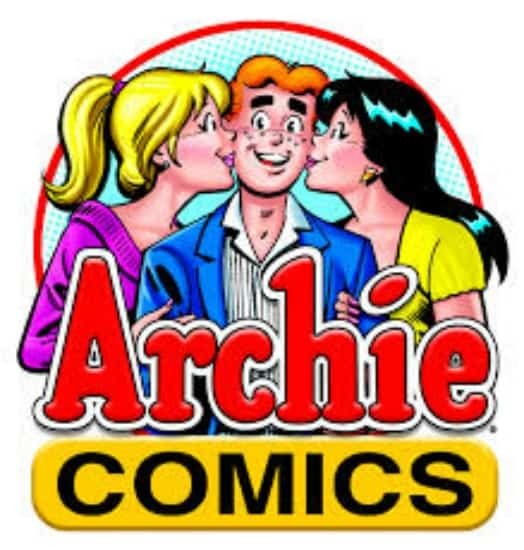 Archie Comics, home to some of the most iconic pop-culture and comic book characters in the world, is teaming with Mammoth Media, the company redefining entertainment for the mobile-first generation with apps like Yarn and Wishbone, to produce original mobile story content based on the “Riverdale”, “Betty & Veronica” and “Sabrina The Teenage Witch” comic book series. 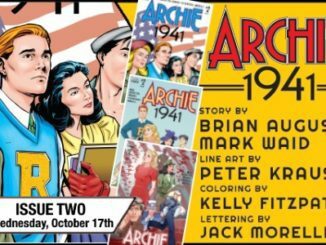 Delivered through Yarn’s short form storytelling in text messages and video, adaptations of the Archie Comics’ franchises will premiere today and expand on the classic comic book tales based in Riverdale and Greendale. 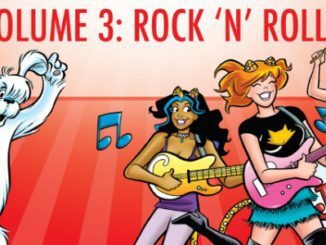 “We are extremely excited to partner with Archie Comics to create these Yarn series,” said Benoit Vatere, CEO of Mammoth Media. 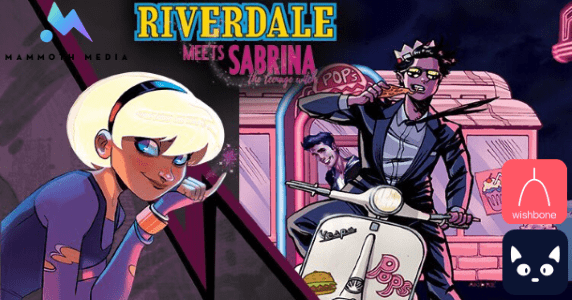 “Archie Comics has an incredible fan base who will be able to truly immerse themselves into Riverdale and Sabrina’s hometown of Greendale through engaging micro-stories that elevate their experiences within the fandom and build on the televised stories they see each week”. 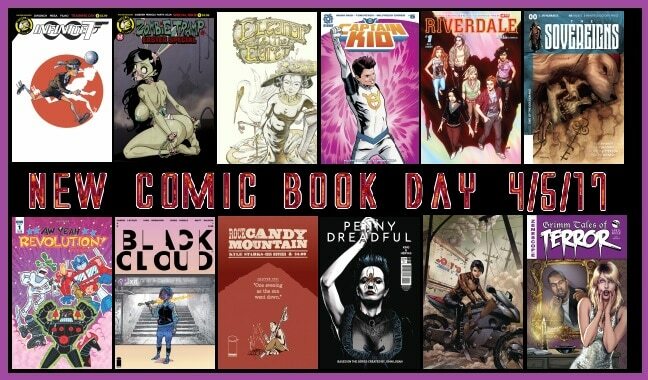 Archie Comics is a cornerstone of Americana, dating back to 1939, with comic book stories detailing the lives of Riverdale natives Archie Andrews, Betty Cooper, Veronica Lodge and Jughead Jones, and the mystical antics of teen witch Sabrina Spellman and her aunts Hilda and Zelda. The Yarn stories, developed exclusively for mobile users, continues the reimagination of the classic characters that began in 2015 with the relaunch of the ARCHIE series by Mark Waid and Fiona Staples. 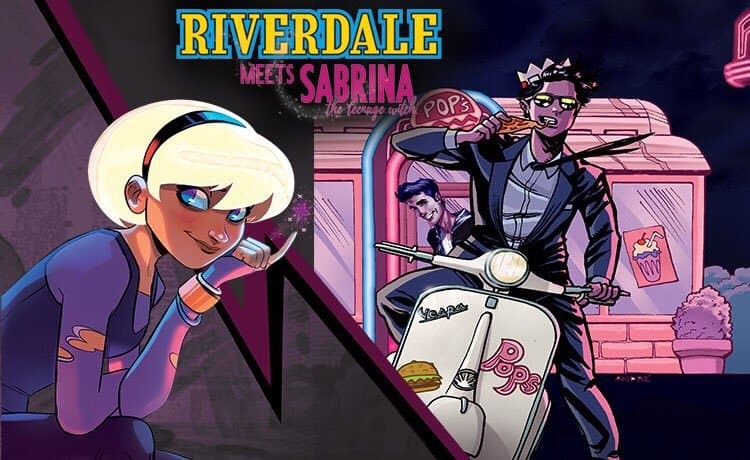 Characters from Archie Comics have appeared in various forms of multimedia across the world including the hit CW TV series RIVERDALE, the upcoming Netflix series based on the CHILLING ADVENTURES OF SABRINA comic series, and an in-development live-action Bollywood film in partnership with Graphic India. Mammoth Media’s current apps Yarn and Wishbone have captured the hearts and minds of Millennials and Generation Z, with both consistently ranked in the Top 100 App charts in the United States. For more information, visit https://mammoth.la/. Archie Comics is the leading mass market comic book publisher in the world and the home to a wide array of the most popular humor, action-adventure and superhero characters in entertainment, including Archie, Jughead, Betty and Veronica, Cheryl Blossom, Reggie, Kevin Keller, Josie and the Pussycats, Sabrina the Teenage Witch, Afterlife With Archie, the Dark Circle Comics superhero characters (The Black Hood, The Fox, The Shield, Sam Hill), Li’l Jinx and many more. Archie Comics have sold over 2 billion comics worldwide and are published around the world in a number of languages. In addition to comics, the Archie Comics characters are spotlighted weekly on The CW’s Riverdale TV series and have been featured in animation, television, film and music. Follow Archie Comics on Twitter, Facebook, YouTube and the Archie Comics Store. Mammoth Media is redefining entertainment for the mobile-first generation. Mammoth is the first to produce, distribute and monetize original entertainment apps and in doing so, delivers revenue, brand value and data-driven insights to content owners and advertisers. Mammoth is the studio behind Yarn, the innovative micro-storytelling platform with stories delivered as text messages. Yarn has become a dominant destination for short-form storytelling with a total of 60 million stories and 8 billion messages read to date. The average user reads 4 times per day for 2 minutes per session totaling 56 minutes in their first week. Users spend 82,000 hours per week reading Yarn stories. Wishbone is Mammoth’s tap-to-vote social networking app where users generate polls and side-by-side comparisons. On Wishbone a total of 80 million cards have been created. The app has an average of 352 million votes per month and a total of 18 billion votes cast to date, reaching 2 million teen girls (12-16) every month. Both Yarn and Wishbone are consistently ranked in the Top 100 App charts in the United States and have collectively touched more than 30% of United States Generation Z and Millennials.